Atlas Doors Northwest Aluminium Security Shutters offer a stylish and pleasing look without compromising any security. These shutters are custom made and tailored to meet your requirements because each window or door is unique. Made from steel or thick aluminium, our aluminium shutters come with the optional extra of glazed strips, offering even more anti-tamper security. 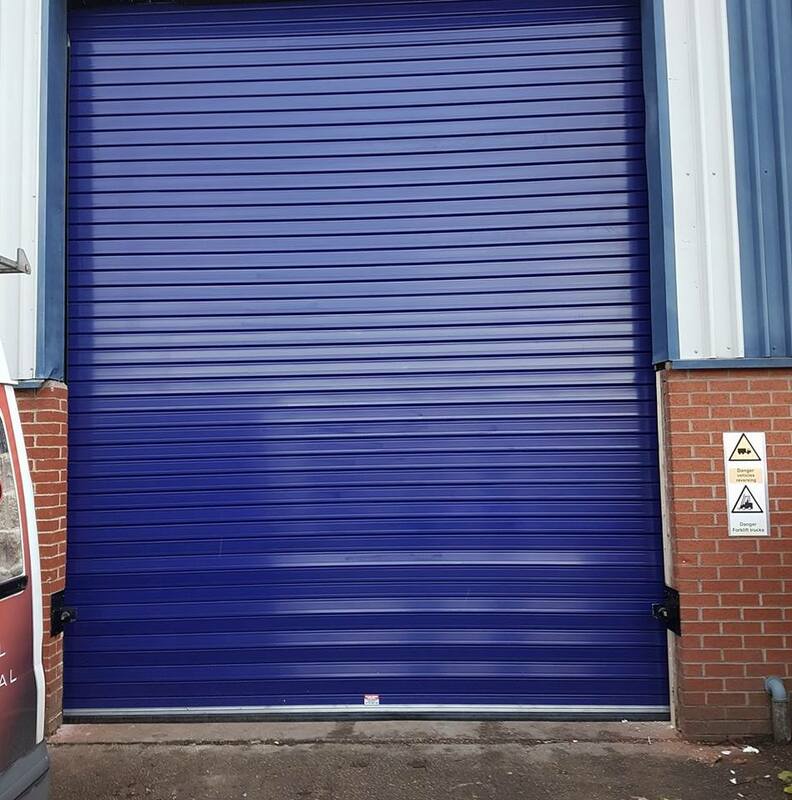 As you’d expect from us, all our roller shutters can be measured to any size you require to give you the most amount of protection you need.